Vinous 93 - Bright, fresh and nuanced, the 2016 Chardonnay (Russian River) has so much to offer. 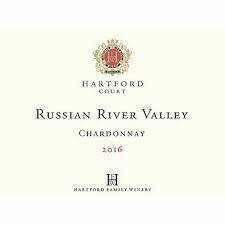 The Russian River Chardonnay is a distinctly mid-weight wine built on expressive citrus and floral character. It also happens to be the hidden gem in this range.